Wonderfully fresh and elegant, with great balance and finesse - the perfect aperitif. Pommery Rosé Brut Champagne NV is Pale Pink with finesse and youthfulness overlaid with a hint of red berries. 1/3 Pinot Noir Crus, Meunier and Chardonnay. Beautifully smooth mousse loaded with soft red fruit, a gentle apple skin note adds, a pep of bright zip and then is subsumed into the joyful, easy and broader orchard fruit weight. This fills the palate and is punctuated by lighter summer meadow notes and a long pleasing finish that makes you want another sip. Made from 100% Chardonnay for a light, fresh Champagne ideal for drinking on long, warm sunny days or simply as a reminder of summertime. The cuvée is Pinot Noir dominant with a red wine from the old vines of Bouzy added to the blend to give it both an elegant colour and delightful aromas of strawberry and raspberry. Very generous and open boasting both elegance and lightness around subtle notes of undergrowth, white flowers and citrus fruit. Fresh strawberries shaken with white rum and coconut syrup, topped up with Pommery Brut NV. Muddled fresh orange, Cointreau, squeezed fresh lime and sugar. Topped up with Pommery Brut NV. Fresh raspberry muddled with vanilla liqueur and raspberry vodka, topped up with Pommery Brut NV. Fresh black grapes muddled with Amaretto Disaronno, sloe gin and sugar. Topped up with Pommery Brut NV. Gin, St. Germain with lemon juice and sugar. Topped up with Pommery Brut NV. For those with special dietary requirements or allergies who may wish to know about food ingredients used, please ask for a member of staff. All prices include VAT. A discretionary 12.5% Service Charge will be added to your bill. In accordance with the weights and measures Act of 1995, the measure for sale of spirits used in these premises is 50ml. 25ml spirit measure is available at half the price of the 50ml measure. All wines are served in 175 ml. 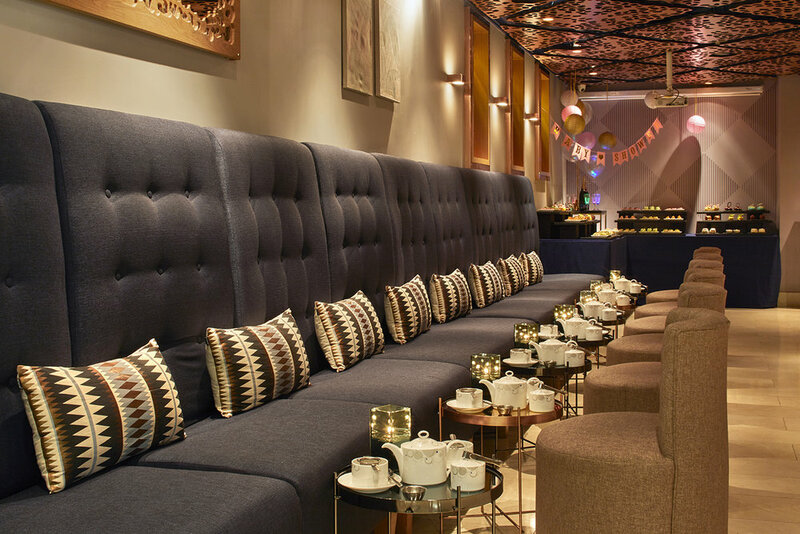 intimate, elegant and available for EXCLUSIVE hire.cc bar is perfect for celebrations with your closest circle. Toast the festive season with cocktails and Champagne in our newly designed CC Bar. Exclusively serving Vranken Cuvée Diamant Champagne and sparkling cocktails, this decadent venue is the perfect drinking spot for your intimate soirée. With space for up to 35 guests, let us entertain you at the chicest of the Champagne bars in Mayfair. Because we know becoming a mum is one of the greatest joys in life, we’ve created a luxurious Baby Shower package at CC Bar to honour the upcoming birth with your friends. CC Bar can be exclusively hired for your private party from £39.00 per person. Swoon in style whilst enjoying our beautifully presented Afternoon tea prepared by our award winning pastry chefs of freshly made sandwiches, pastries and miniature fancies -which can all complemented by a glass of Champagne for £49.00. For the mum-to-be there will be a menu of refreshing sober cocktails to choose from. Once the finer details of your wedding are complete, take time to celebrate and enjoy the company of your closest friends. CC Bar is an intimate and elegant setting to host your private Bridal Shower. With intricate lighting giving the illusion of a secret garden, you and your guests can toast the occasion in style. 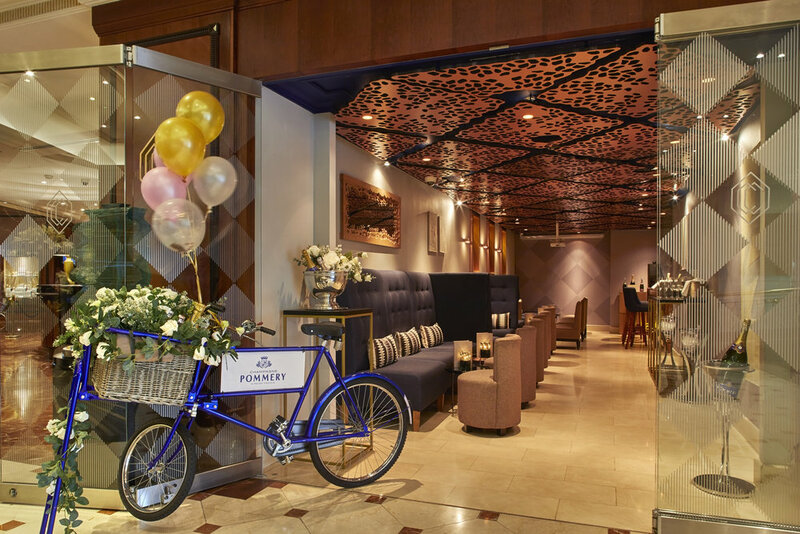 To make your Bridal Shower as perfect as you wish, CC Bar can be hired exclusively for £39.00 per person, or upgrade to include a glass of Pommery Champagne on arrival for £49.00. 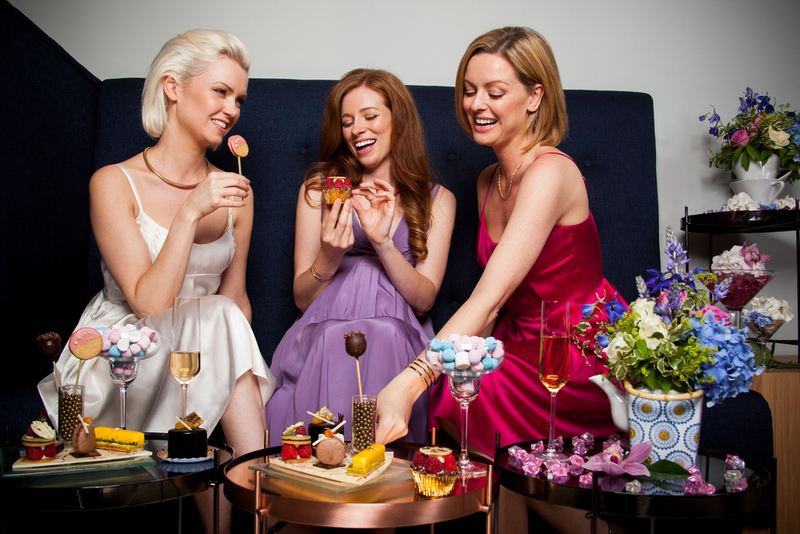 Our luxurious Bridal Shower Package offers a beautifully presented Afternoon tea prepared by our award winning pastry chefs including a selection of freshly made sandwiches, pastries and miniature fancies for a party of 12 - to 20 guests. Why not begin your party with a little indulgence at the spa and extend your evening with handcrafted Champagne Cocktails available to order, a perfect end to your sophisticated soirée. Enjoy this exclusive saving when you make a direct booking with us. All subject to availability and cannot be used in conjunction with other offers. We reserve the right to discontinue offers at any time.